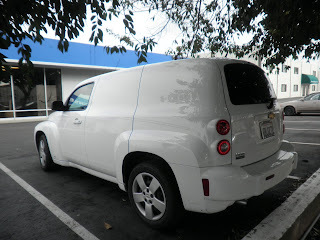 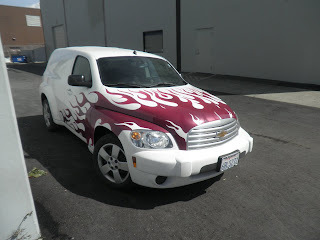 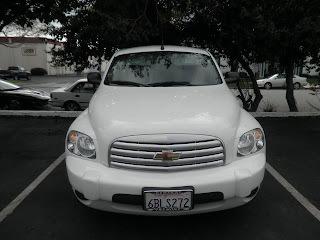 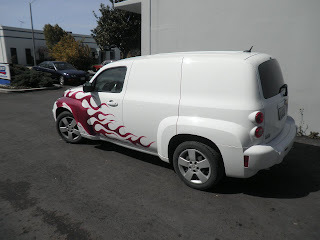 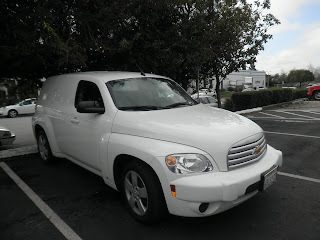 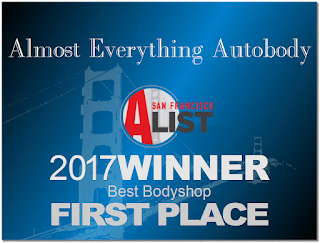 Auto Body-Collision Repair-Car Paint in Fremont-Hayward-Union City-San Francisco Bay: Car of the Day - 2008 Chevrolet HHR - Custom Auto Paint - Flames! 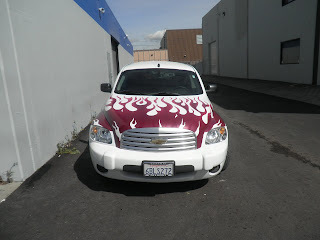 Car of the Day - 2008 Chevrolet HHR - Custom Auto Paint - Flames! 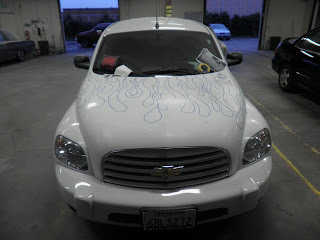 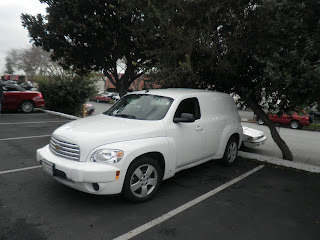 This HHR came to Almost Everything Autobody previously to repair some collision damage. 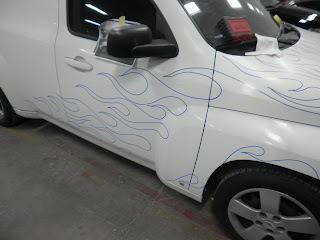 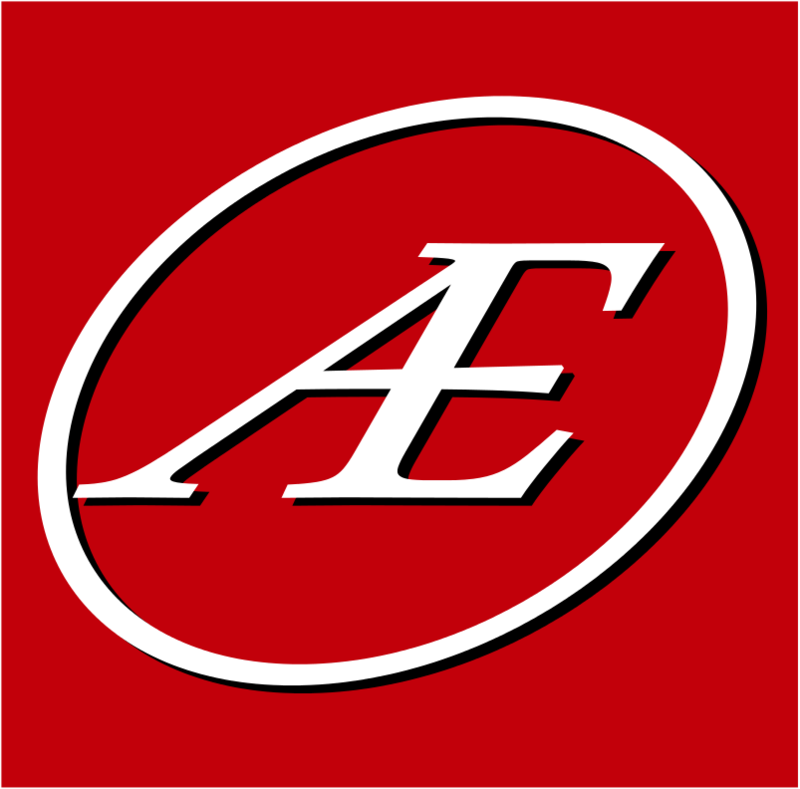 The owner liked our work so much that he's brought 6 cars to us for paint and restoration from his extensive collection of classics and hot rods! 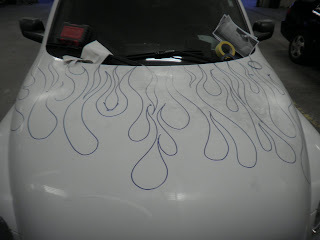 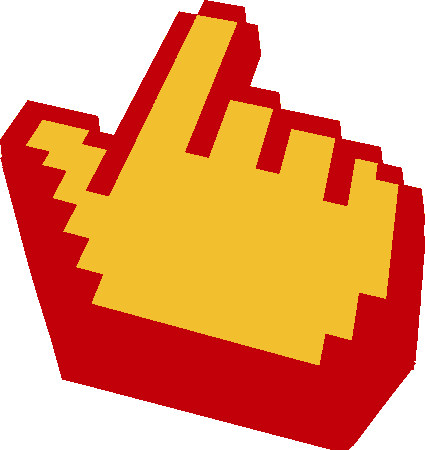 This month we've been working on another special project for him. 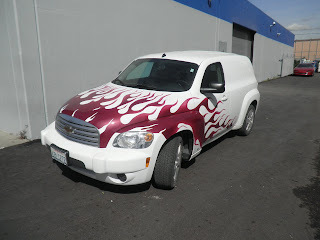 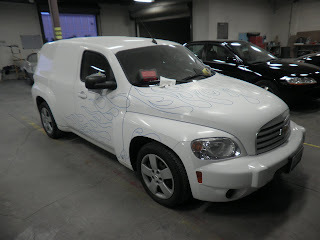 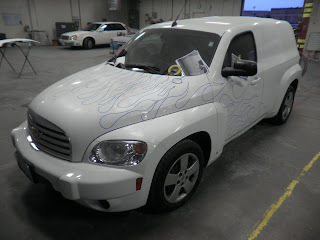 He wanted to "jazz up" his Chevy HHR Panel Van with some wild custom painted flames.